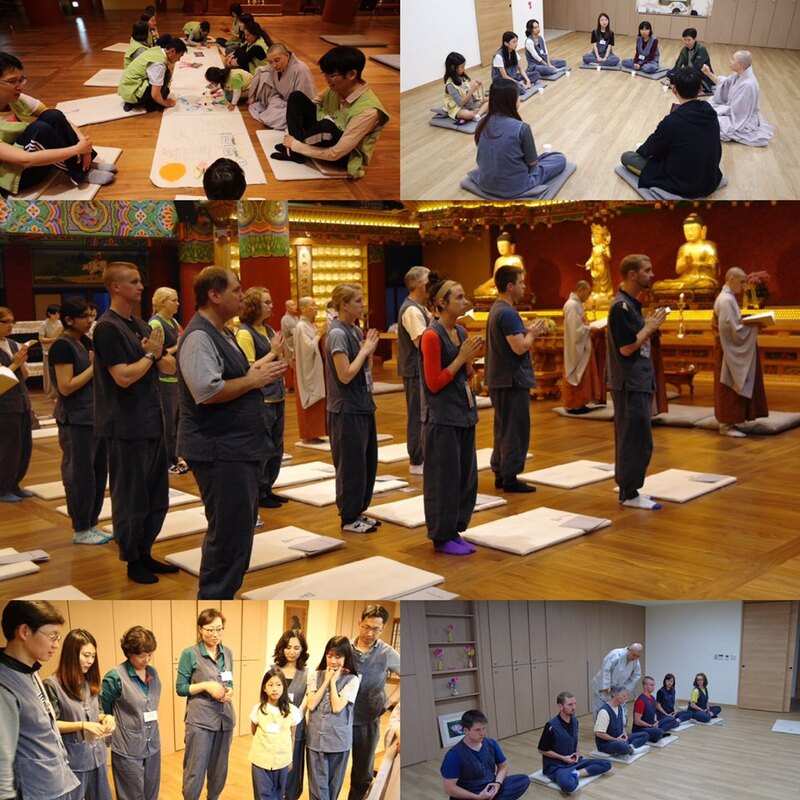 * 3~4 hours templestay program experience Korean Buddhist culture and Traditional culture. 14:00~14:45 Learning Basic Temple Etiquette and Buddha hall story. Next Post [Special]Temple Cuisine Templestay on 15~16 July 2017!